He's not nearly as sad as he looks, howbeit a bit confused about the void he's in. 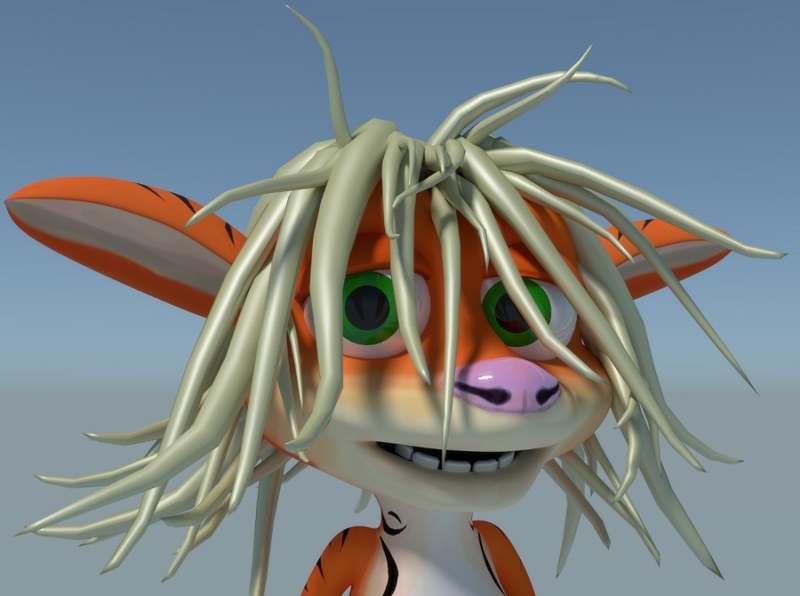 My 3D take on a norn, not particularly breed specific, but certainly somewhere along the lines of a Bengal one. Wasn't exactly following the true looks of norns, instead working off a few interpretation drawings I did of so far. (Although I've been working a bit on a more accurate model from some of CV's sprites too.) He was made in Blender on a cozy afternoon.